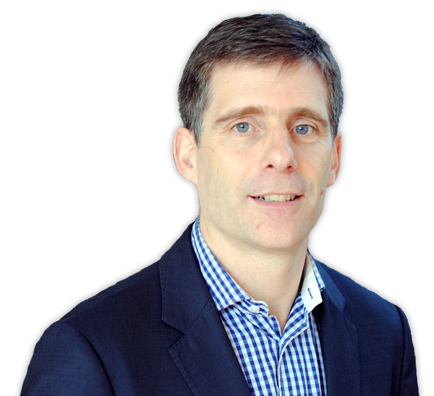 Mr. Murray is a fully accredited specialist plastic surgeon, registered with both the Irish and UK Medical Councils. He is on the Specialist Register in Plastic Surgery with the Irish Medical Council and is certified with the European Board of Plastic and Reconstructive Surgeons. He is a member of the Irish Associations of Plastic Surgeons (IAPS). He is also a qualified Dentist, registered with the Irish Dental Council. 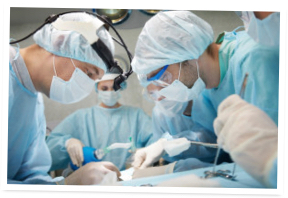 Reconstructive Plastic Surgery aims to improve or normalize the function or appearance of the body. 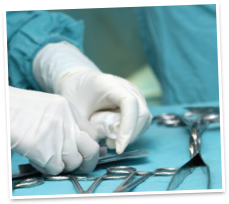 Ortho-facial surgery is surgery of both the facial skeleton and soft tissue alterations which would be traditionally be cosmetic surgery. 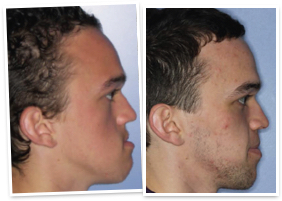 Craniofacial Surgery is a subspecialty of Plastic Surgery and Oral and Maxillofacial Surgery that aims to treat and normalize deformities of the skull, face and jaws whether congenital or acquired.